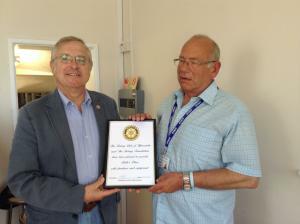 Our lunch meeting on 24th May 2016 had a speaker from the Devon Air Ambulance Trust.......and it was Young John's birthday! 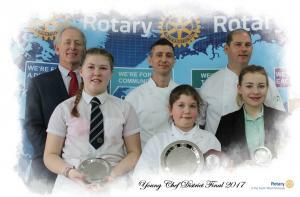 Here are the details of the recent Young Chef Area Final at Petroc College, Barnstaple with photographs of the District Final. 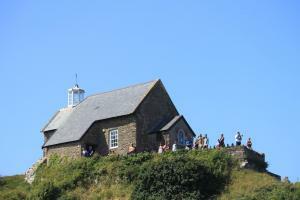 St Nicholas Chapel, restored in 1962 by Ilfracombe Rotary and run by volunteers during the season. 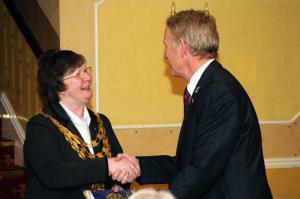 The Club is involved with many local community events. 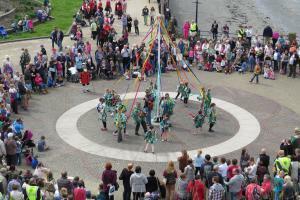 This can be in the form of marshalling at the Ilfracombe Jack in the Green procession for May Day, The Carnival in August, Lighting the Lights and other major events. 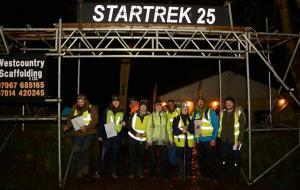 The 2017 StarTrek Challenge was the 25th anniversary of the event. 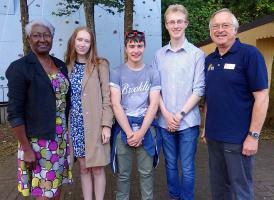 The Lord Lieutenant of Devon and his wife visited and started the event following which they chatted with walkers and volunteers. 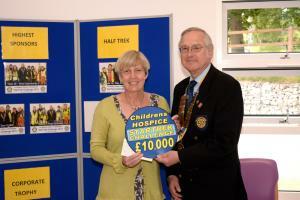 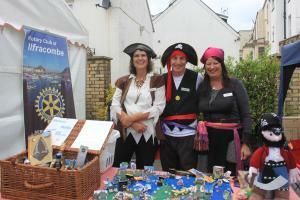 A new initiative 'Friends of Ilfracombe Rotary Club' has been introduced. 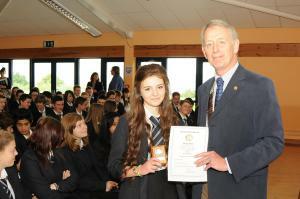 Rotary Young Writer Competition (Senior Section) was won by Daniella Pink who attends the Ilfracombe Academy. 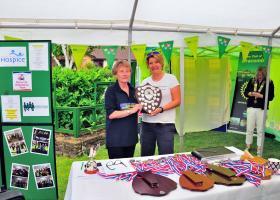 Daniellaï¿½s win was very impressive as this was not just a local competition but for the whole of Devon. 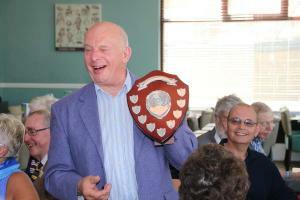 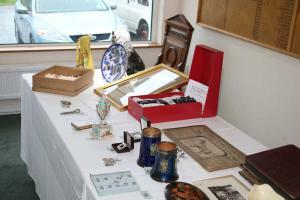 The International Committee held a fund raising valuation evening at Ilfracombe Golf Club. 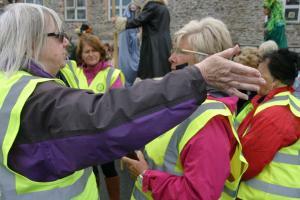 Rotary members help Events 4 Ilfracombe to marshal the Mayday Parade. 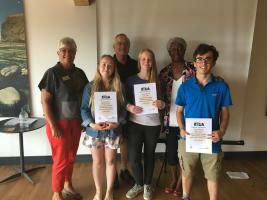 Abbie Llewellen and Halli Foster-Ramsden at Club lunch on 11th November giving us their excellent presentation about the RYLA course they attended earlier in the year. 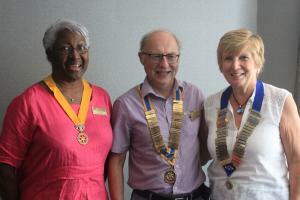 It was a great pleasure to welcome RIBI President Nan McCreadie and her husband Dennis together with DG Barry Rendal-Jones and his wife Wendy to Club Lunch at the Grosvenor Hotel on 21 January. 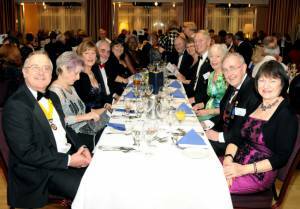 A very successful President's Night was held this year at the Landmark Pavilion Ilfracombe on 29th March. 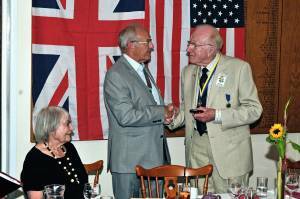 President Nigel hosted a fabulous turnout of guests from across our District and beyond with many guests travelling a very long way to join us. 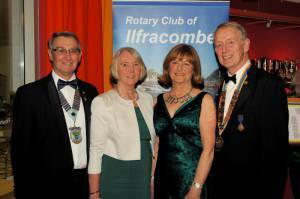 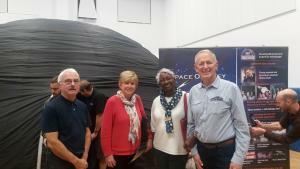 Our two Ilfracombe clubs enjoyed a joint evening meeting at the Ilfracombe Academy on the 8th July. 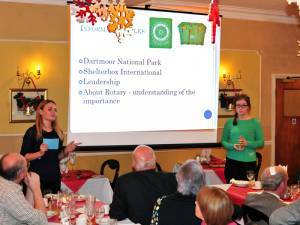 We were presented with another superb perfomance from the Essex Dance Troupe & then treated to an excellent hot and cold buffet meal by the Academy Chef. 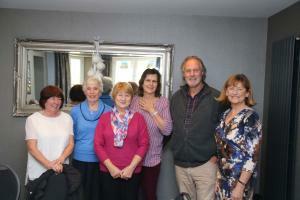 Deri gave an inspiring talk about the life and death struggles of the Rwandan people and her work in Rwanda over the last 11 years. 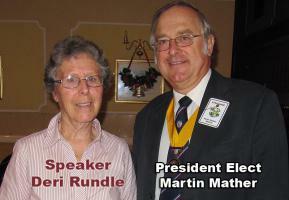 Proceeds from the sale of her book 'Never Again'go to the David Rundle Trust set up to help and support the Rwandan people.